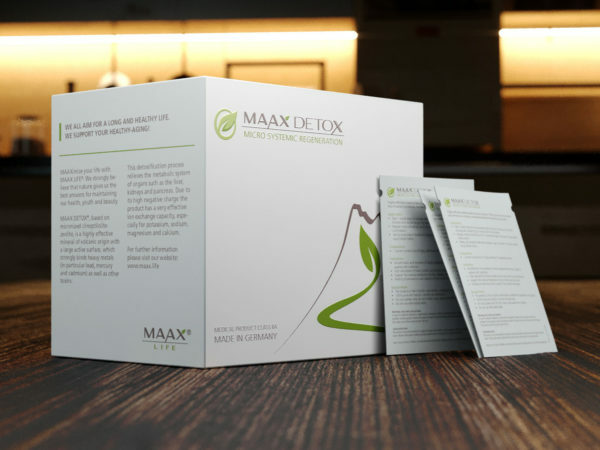 DIET PLAN, DETOXICATION AND WEIGHT LOSS! 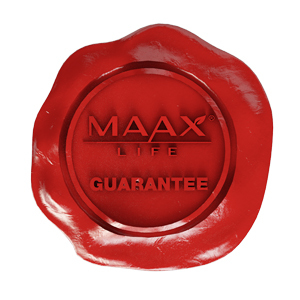 MAAX Redux® is a highly effective medical device class IIa, made of 100 % pure and organic psyllium husk. 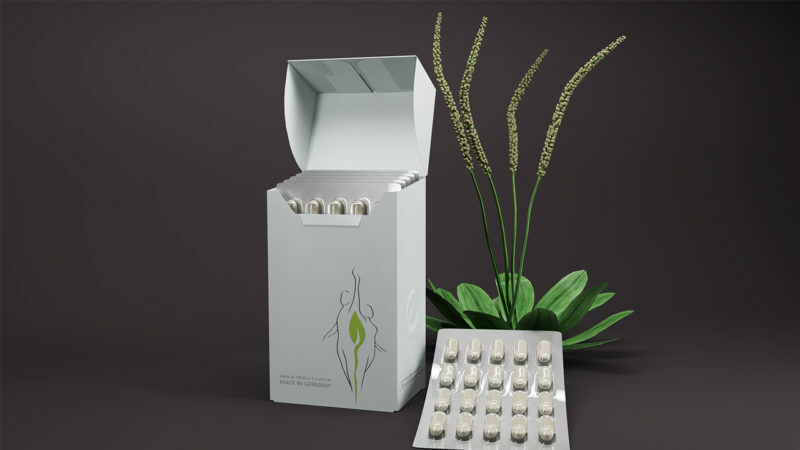 Take 3 to 5 capsules half an hour before lunch and/or dinner. 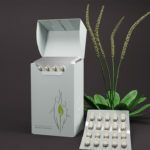 Contents: 120 capsules for 14 to 30 days. 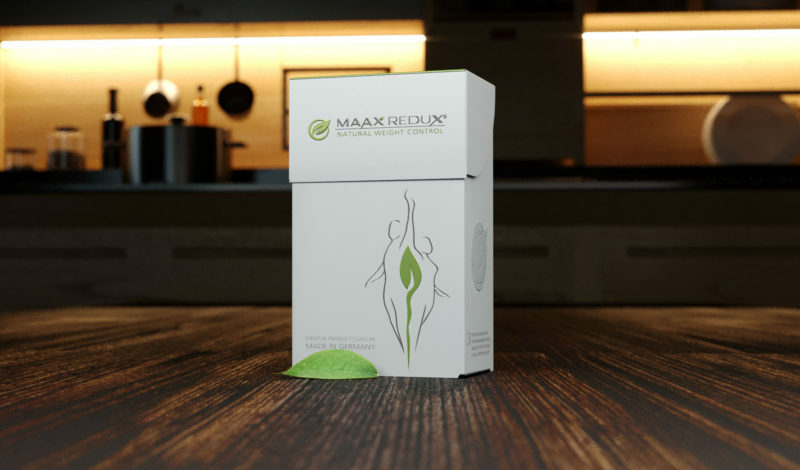 Appetite suppressant capsules – natural weight control with MAAX Redux®! 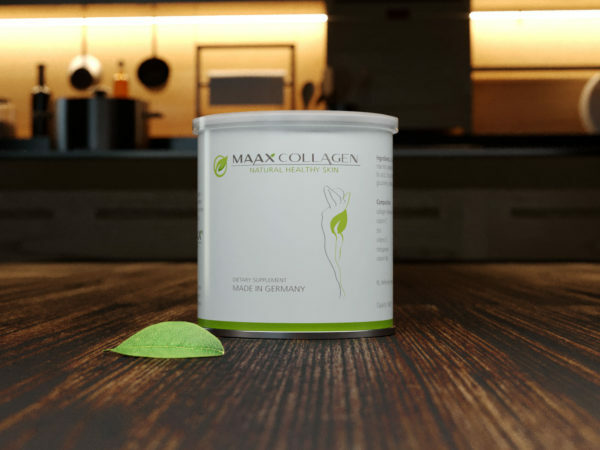 MAAX Redux® is based on purified psyllium which is a form of fiber made from the husks of the Plantago ovata plant’s seeds. 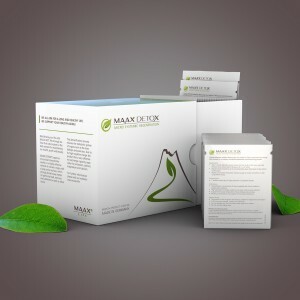 It relieves not only symptoms of both constipation and mild diarrhea, it is also very effective to treat overeating. 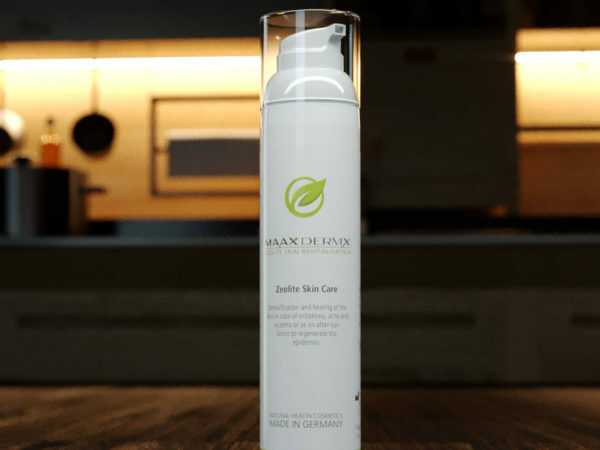 Scientific research has shown lowering of blood cholesterol levels in people with elevated cholesterol, and lowering of blood glucose levels in people with type 2 diabetes. Psyllium husk is known as a traditional ingredient used in Ayurvedic medicine to treat various gastrointestinal disorders. It is both gluten-free and vegan.